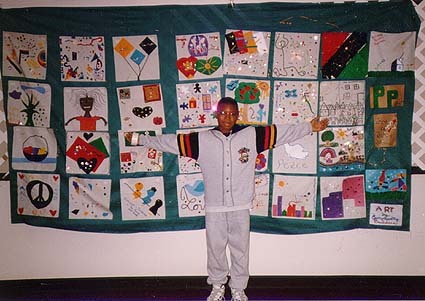 "Focusing on Our Environment... Building Safe, Sustainable & Supportive Communities "
A snapshot from the '96 Conference. Structured like a retreat, this conference includes lodging and meals with your registration, although you may commute. As in the past three conferences, there will be excitement, success, fun, and fellowship for all participants. And, yes...the popular square dancing is back. A view of the '96 Conference. 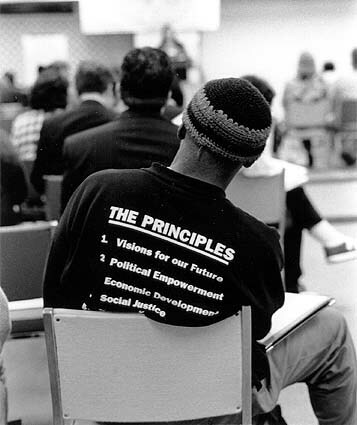 A Gallery of Snapshots from the '96 Conference. Created by Information Renaissance: 5 November 1998. Last Updated: 11 November 1998. It's easy to become an Information Renaissance affiliate.